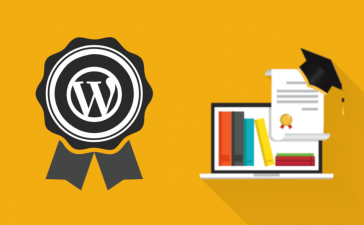 Do you have thousands of your files in WordPress media library? And you have trouble managing them? 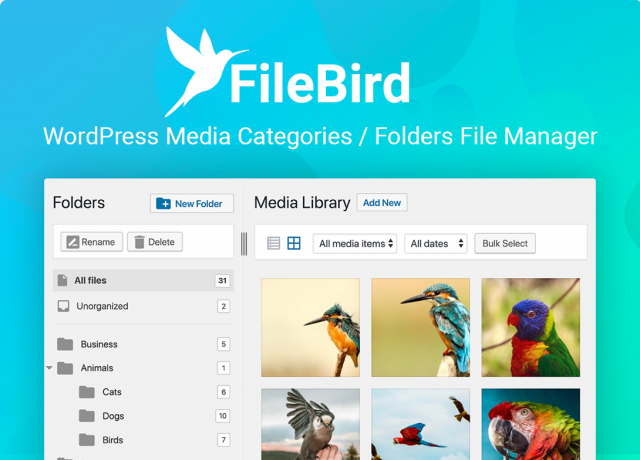 FileBird – Media Categories / Folders File Manager plugin was born to help you take your WordPress media library to the next level. Media Folders Manager for WordPress was born to help you overcome the obstacle. This plugin gives you the ability to easily organize your files in the media library of your site. With this tool in hand, you can manage and arrange thousands of images, audios, videos, and other files in your media library. As WordPress default, you are allowed to only upload the most commonly used file types. With this plugin, you can manually manage most of the allowed file types. Managing images in WordPress can become a difficult task over time and this plugin will help you to save a ton of time. 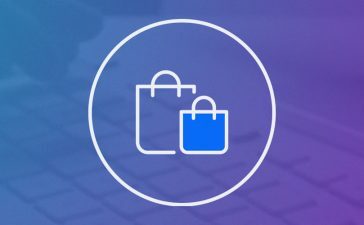 If you are interested in FileBird you can purchase it at Codecanyon or run a free test drive on their site.